The Israel Levin Center will be transformed into the most compelling intergenerational destination for Jewish life in Los Angeles! 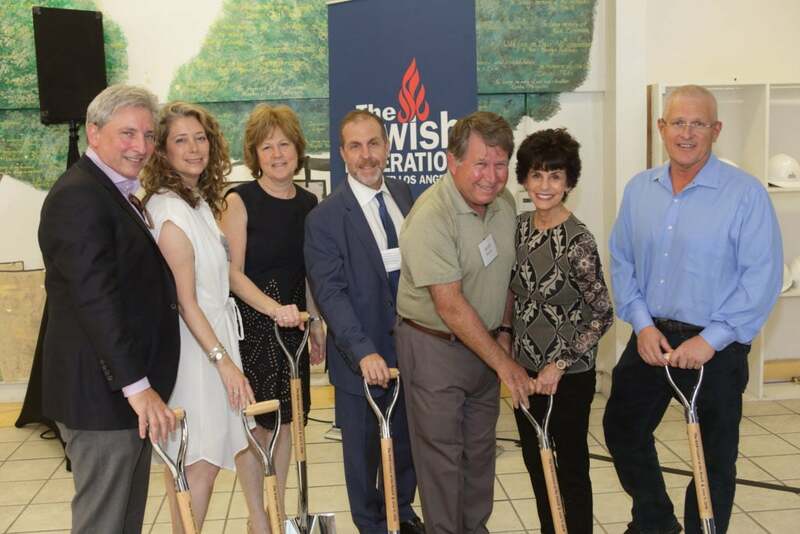 Los Angeles, CA, June 13, 2018 – On Monday, June 11, 2018, The Jewish Federation of Greater Los Angeles hosted The BAR Center at the Beach Groundbreaking Celebration in Venice Beach at the building formerly known as the Israel Levin Center. The BAR Center at the Beach will be the most compelling and innovative intergenerational destination for Jewish life in Los Angeles. 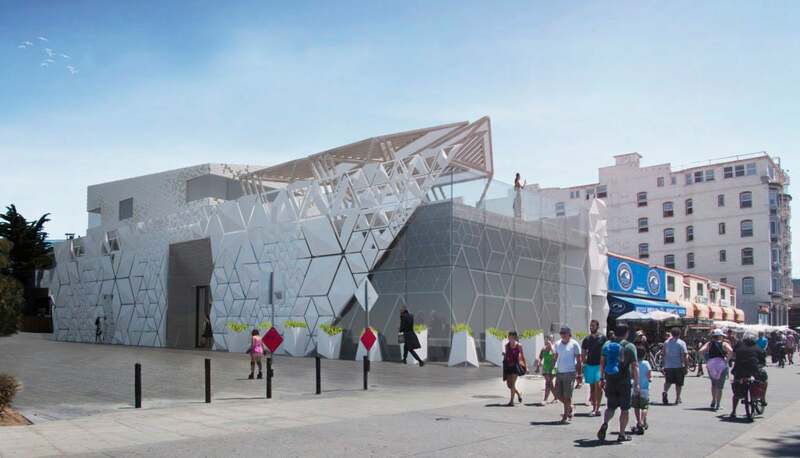 Renowned architect Hagy Belzberg (and Belzberg Architects) designed the state-of-the-art building for The BAR Center at the Beach. A lead gift from Randy and Susan Snyder, coupled with the naming contribution of Bennett and Allison Rosenthal and support from the community brought this dream to a reality. The BAR Center at the Beach will create endless possibilities and opportunities for rich cultural and spiritual engagement across generations. The event was attended by Councilmember Mike Bonin, Federation President & CEO Jay Sanderson, Chair of the Board of the Federation Julie B. Platt, community leaders, Federation executives and staff, and more. Construction will begin in the second half of 2018 and is expected to be a 16-month project. From Left to Right: Bennett Rosenthal; Allison Rosenthal; Julie B. Platt, Chair of the Board of The Jewish Federation of Greater Los Angeles; Jay Sanderson, President & CEO of The Jewish Federation of Greater Los Angeles; Randy Snyder; Susan Snyder; and Councilmember Mike Bonin. Rendering of The BAR Center at the Beach.